The 2015 Winter Course starts on a Saturday next year, not the usual Wednesday, Feb 21 to 25. The 2015 Summer Course is July 25 to 29. The course by Arthur Meek Sensei at Robert Howells Sensei’s dojo in Tidworth has moved date to Thursday 4th December. 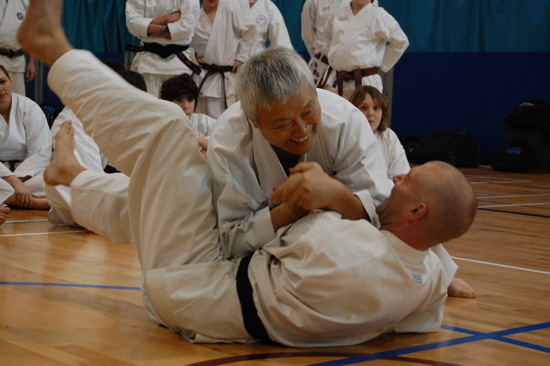 Also Robert Howells sensei will be teaching at Corin Pegden’s Farnham club on Sunday 14th December.